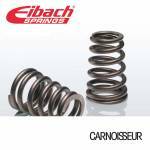 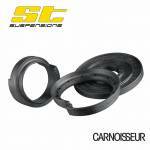 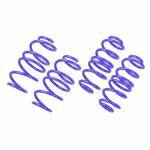 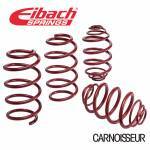 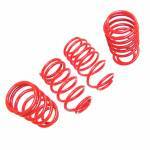 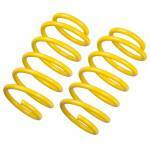 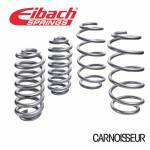 Welcome to Carnoisseur, where you can find the best lowering springs from the top brands including PI, V-Maxx, Eibach and H&R. 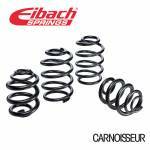 Get the look, and improve your handling. 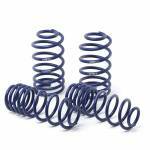 Purchase your lowering springs online today or by calling into your local outlet — find your nearest Outlet without delay! 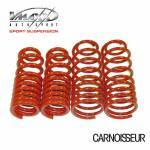 Have you had a look at the rest of our car suspension range? 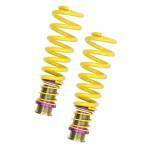 We have anti-roll bars, shock absorbers, coilover kits and much much more!